Born in Catania, Melissa P. lives in the village of Aci Castello in Sicily. She is now eighteen years old, and about to leave high school. 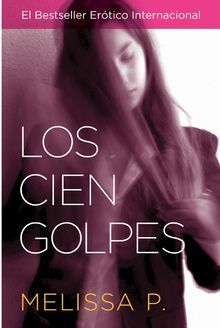 Los Cien Golpes is her first novel.